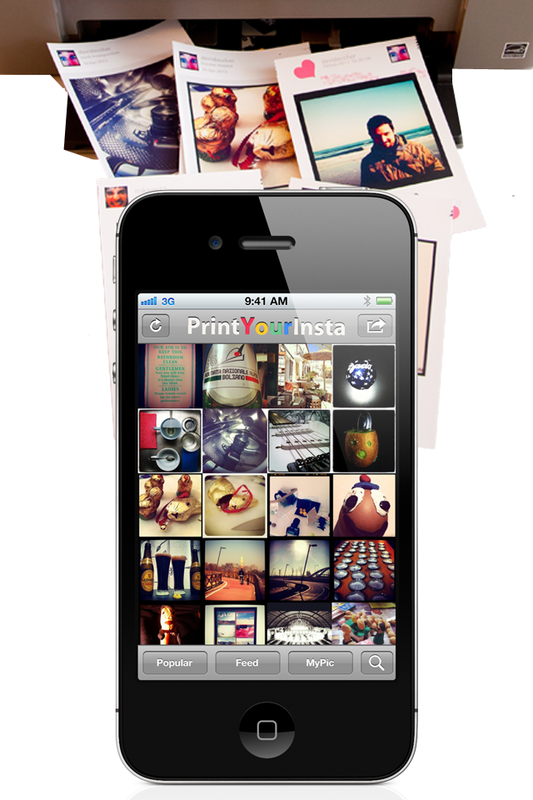 My new App “PrintYourInsta” in on AppStore! Create beautiful postcard using you Instagram Picture and print at home your best moment. 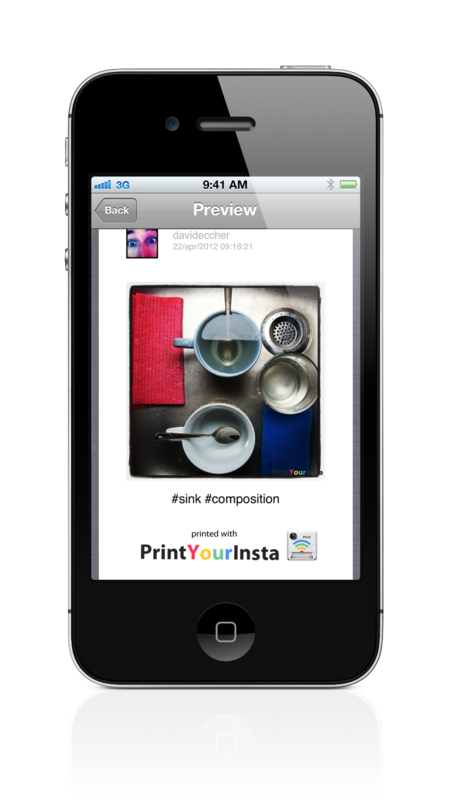 Connect AirPrint compatible printer directly to iphone using beautiful themes! This entry was posted in iOS, PrintYourInsta and tagged airprint, app, apple, epson, hp, insta, instagram, instaprint, ipad, iphone, iPhone4, postcard, print, printyourinsta, your. Bookmark the permalink.